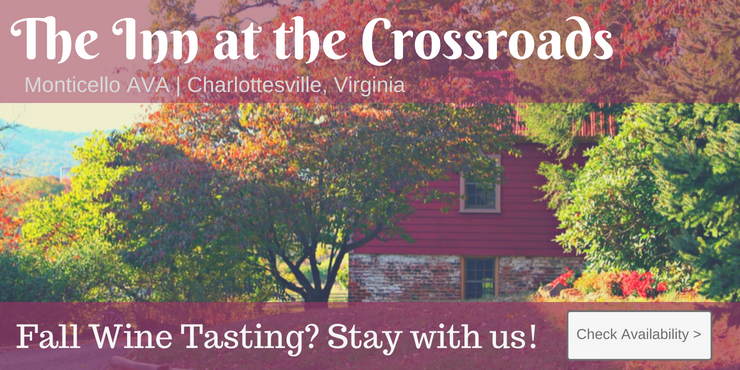 This family-owned, family-run winery offers award winning wines from Virginia grown grapes. They are located just north of Richmond, off of Rte. 1 in Glen Allen (where I-95 and I-295 intersect, above the city). Join them for special events throughout the year, including Fridays on the Patio with live music, wine tasting, and Richmond area food trucks. You can find more event info on their website for event dates and band listings. You can reserve their Tuscan style event room for meetings or private events. In addition, the beautiful grounds are a perfect setting for wedding ceremonies and receptions. Bring a picnic and relax on the beautiful patio or enjoy the view from the balcony. James River Cellars is a quaint retreat, tucked away among the fast paced urban sprawl of our capital city to the south. James River Wine Cellars is a boutique winery just north of Richmond Virginia. As the closest winery to Richmond visitors enjoy delicious wine, in a peaceful setting away from the hustle of urban life. James River Cellars started as a hobby and grew out of control! While on the hunt for the perfect Virginia Gewürztraminer, Ray Lazarchic decided that it may be easier to just make his own! He planted the vineyard on 20 acres of his farm in Montpelier, VA. The winery was open to the public in 2001 and is now owned and operated by Ray's daughter, Mitzi, and her husband, James. Ray now spends more time enjoying James River Cellars' wine and messing around in the flower beds. The goal of James River Cellars is to create a Virginia winery experience that is a refreshing change from the ordinary. A blend of urban convenience and quaint rural appeal, James River Cellars is a perfect location to stop by and enjoy a picnic on our beautifully landscaped patio or capture the view from our terrace. Conveniently accessible to major highways, it is the perfect stop on your way to or from the city.